Shopping for Aviation Construction Toys? How would you like to build your own iconic P-51 Mustang fighter? 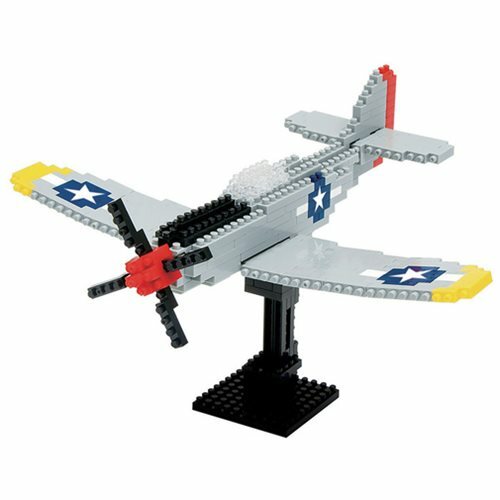 You can with this P-51 Mustang Nanoblock Constructible Figure! With over 480 assorted pieces, you'll create a detailed replica of this world-famous flying machine! Detailed color instructions included. Ages 8 and up.